Easy readers are short, normally fit within common core requirements, and have engaging topics that will keep a child's interest. 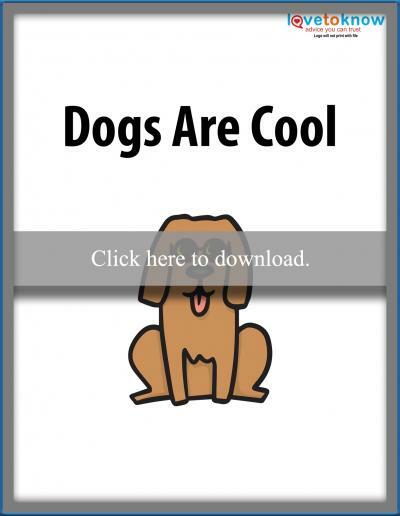 There are many available options, including free options you can download and print from home. This easy reader is an emergent reader for ages 5 and up. It uses wordplay, sentence repetition, and picture clues as well as beginning sight words. To print the book, click on the image and then the printer icon. The book is designed to be printed double-sided. Should you have any issues, you can use the guide to Adobe printables to help troubleshoot. What Is an Easy Reader? An easy reader is a book for a child who is learning to read. According to The Horn Book Magazine, Calling Caldecott, an easy reader tends to have limited words and contains sight words or simple words easily decoded using rules of phonics. Sentences and paragraphs are often short, and the readers are on topics that appeal to students between the ages of 5 to 8. Illustrations play an important role in easy readers as they help give clues about harder words as well as tell the story. 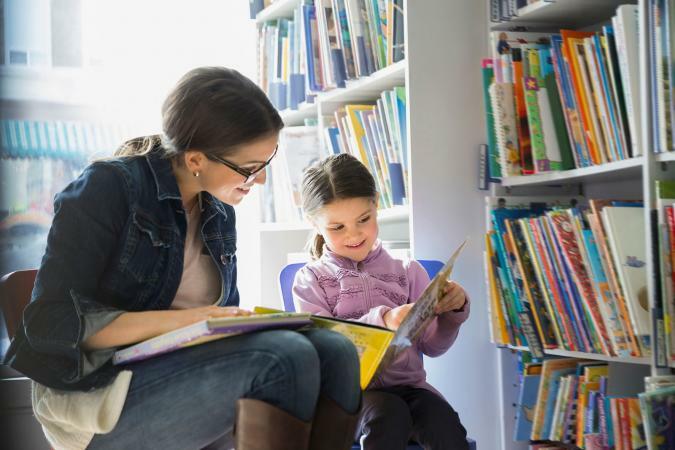 Some major children's publishing companies, such as Harper Collins Children's Books and Penguin Young Readers, have levels for easy readers to help you find the perfect book for your child. Each publisher has a unique system, but typically you'll find four levels. Hubbard's Cupboard offers sight word booklets, CVC emergent phonics readers, silent "e" emergent phonics readers, word family booklets and more. Some titles include: At School, Outside and What Will I Do? Frugal Fun for Boys and Girls offerings include Cat Book and Bug Book. 1+1+1=1 offers many free worksheets for reading and math. They also have titles such as Who Ran Away?, They Are Playing and I Eat All My Vegetables. These easy readers are for children who are progressively confident readers; generally, ages 6 and up. The stories are more engaging, and sentences are longer, but there is language play to help with the student's reading progress. Children's Storybooks Online has a list of free books for advanced readers as well as a nice selection of Level 2 readers. Some titles include The Brave Monkey Pirate, The Weiner Dog Magnet and Invisible Alligators. Wilbooks offers books for emergent readers along with a collection of level 2 readers, such as Friday Night With Mom and Mouse Makes Cookies. DLTK's Growing Together has many easy readers you can print and have your child color and assemble, such as Farm Mini Books and A Cat With A Hat. These books are for independent book readers, ages 6 and up, who can read independently. They have more challenging vocabulary and high-interest subjects. Mighty Books has an assortment of animated easy readers for level 3, such as How Mona Lisa Got Her Smile, Bug Buzz and The Pirates Meet Jekyl & Hyde. Wilbooks has a list of books for 2nd graders, including Tourists, A Community and Jackalope Jokes, Vol. 1. Tar Heel Reader offers a collection of books on a wide range of topics and reading levels. You can even create your own. Titles for Level 3 include The Very Blue Butterfly, Will's Perfect Present and Things That Scare Us. This level is for advanced readers, age 7 or older, and is considered the ideal bridge to chapter books. These books often contain chapters, short paragraphs and exciting plots or themes. Clarkness.com offers free easy readers for beginners as well as more advanced readers. Some titles include: The Robot Dog, Andrew Has A Space Suit and Emily the Cow. Children's Books Online provides a wide variety of classic stories such as The Adventure of Walter and the Rabbit, The Bear Who Never Was Cross and Ned the Indian. Progressive Phonics has a large selection of readers for all levels. The readers tend to have several short stories in one book that cover a vowel sound or practice with phonics. Titles appropriate for advanced readers are Advanced Phonics Book 1: Y Vowel Combinations, Advanced Phonics Book 2: Y Endings and Advanced Phonics Book 3: Crazy Consonants. The best source for free easy readers is your public library. Most libraries have a wide selection and offer readers in digital and bound formats. You can also take advantage of children's reading websites that offer free trial periods, such as Reading Eggspress and Reading A-Z. These free resources will help your child learn and discover how fun it is to read.